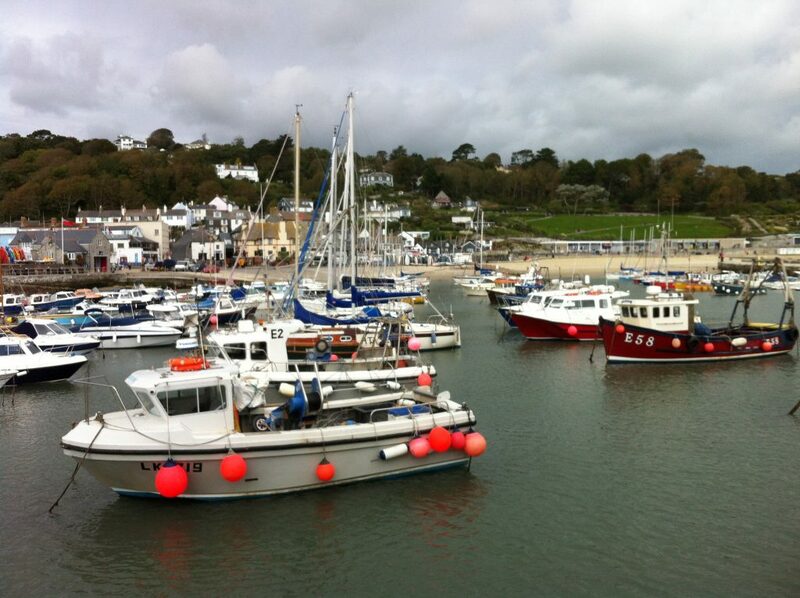 The UK Fisheries White Paper has finally landed. 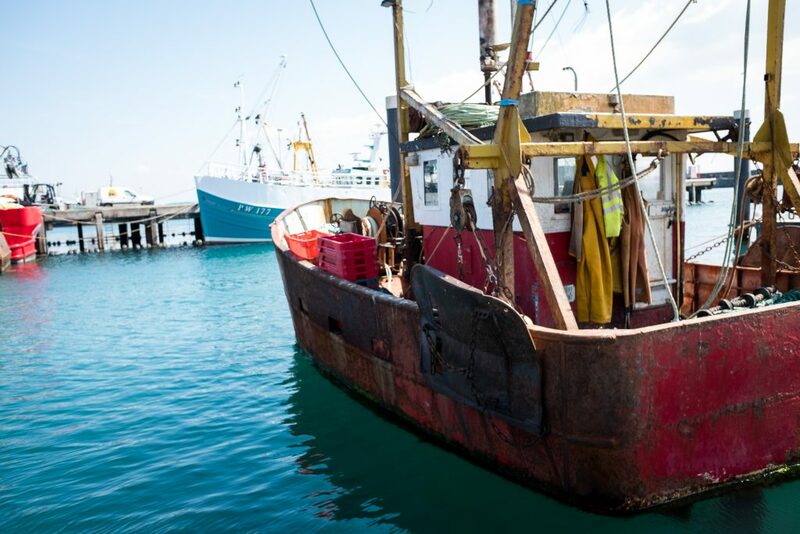 This hugely anticipated document provides a blueprint for future fisheries management in the UK as it forges the country’s own path after Brexit. 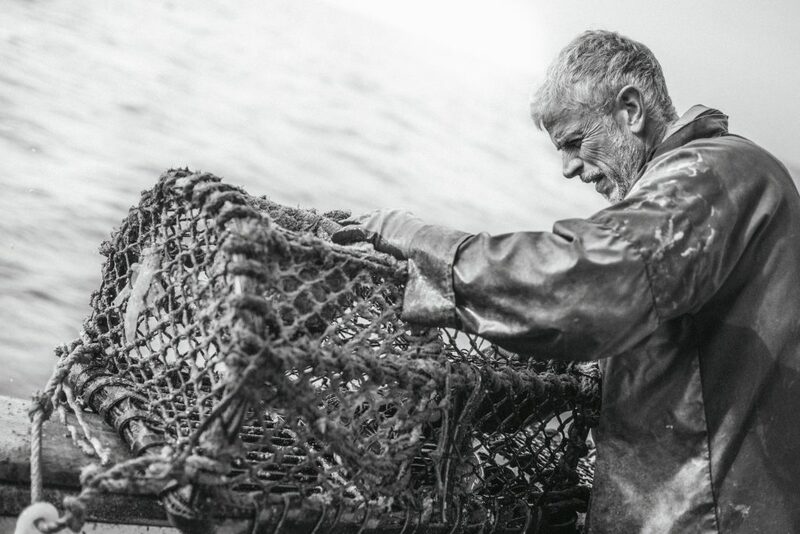 The paper sets out aspirations for achieving a ‘gold standard’ for UK fisheries management – an area which the paper acknowledges is of ‘totemic importance’. 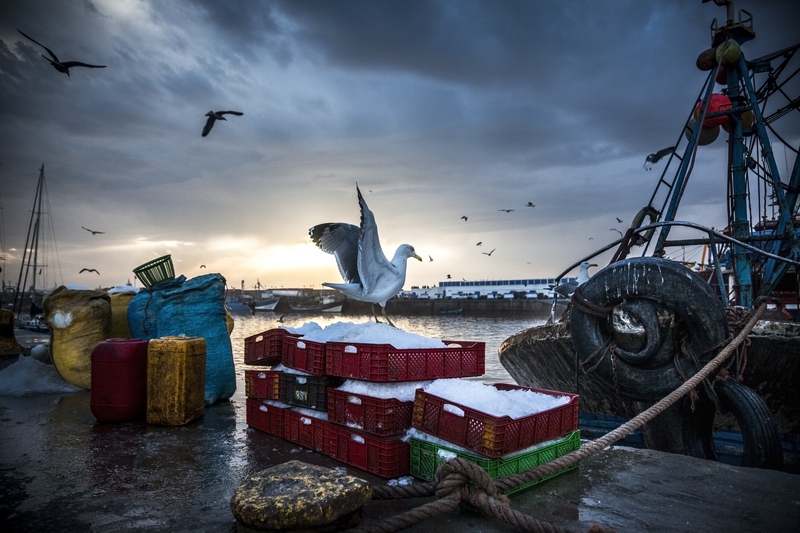 Science shows that fish are moving, but can fishermen adapt to warming waters? 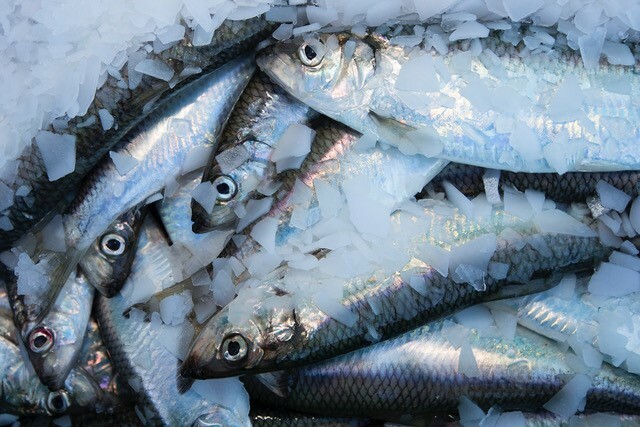 Europe is already witnessing first-hand shifts in commercially important species such as mackerel, herring and cod. The International Council for the Exploration of the Seas (ICES) recently documented that 16 out of 23 key commercial species in European waters are shifting management areas, with eight of these species moving outside their historic zones. What can we learn from around the world to build #BetterBritishFisheries? (Reposted from cfoodUW.com) The ‘Brexit’ vote to leave the European Union (EU) represents an unprecedented step-change in EU and United Kingdom (UK) politics. In the fisheries sphere, what came as a blow for many, especially those who worked to secure environmental gains from the last reform round of the EU’s Common Fisheries Policy (CFP), was seen as a big victory by others: particularly fishermen, many of whom view Brexit as an opportunity to take back control of their Exclusive Economic Zone (EEZ), to catch and land more fish within Britain, and to help shape a new political framework specifically tailored to the UK for effective management of the marine resource. 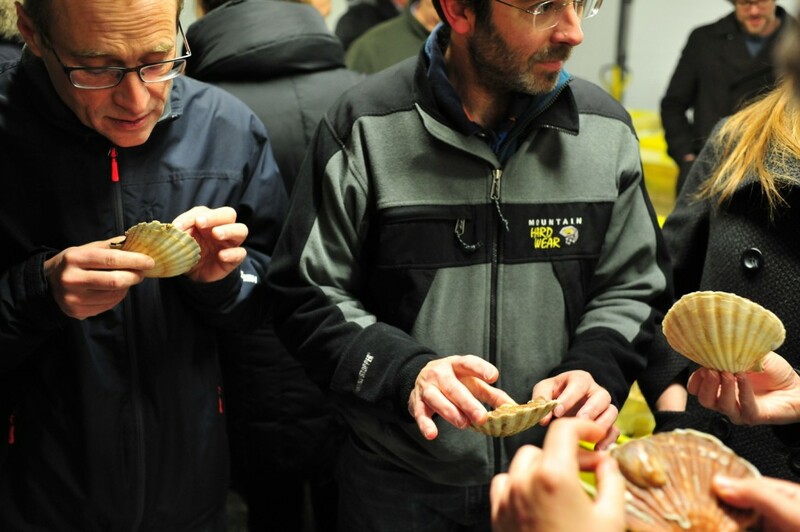 Since 2012, when the increasingly hostile clash between French and UK Channel scallop fishermen made headlines; industry leaders, national administrations and a host of other stakeholders have worked to resolve the conflict and achieve positive change to protect the viability of this economically and culturally important fishery. The work of the GAP2 Project, an EU funded initiative, has been a vital force in the progress achieved so far in alleviating historic tensions and moving towards a more conciliatory approach.